Fort Worth, Texas – Regal Ware, Saladmaster’s parent company, is proud to announce Jeffrey Reigle, President and Chief Executive Officer, is the 2018 DSA Hall of Fame honoree. This prestigious award celebrates the contribution of visionaries whose work has helped chart the course for direct selling’s future success. 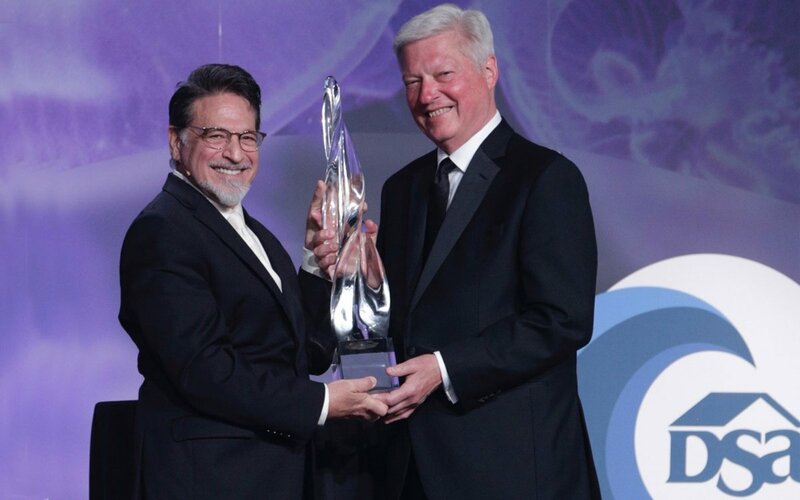 Reigle was inducted into the Direct Selling Association Hall of Fame at its 2018 Annual Meeting during a gala event. Reigle served as the Chairman of the Direct Selling Education Foundation from 2004-2005, and was Chairman of the Direct Selling Association from 2006-2007. He has been a staunch supporter of direct selling throughout his career, and has been a champion of diversity within the industry. He believes strongly in the opportunities that direct selling provides to people not only in the United States but also throughout the world. Regal Ware and Saladmaster both are proud members of the DSA and are one of the longest operating companies in the direct sales industry.